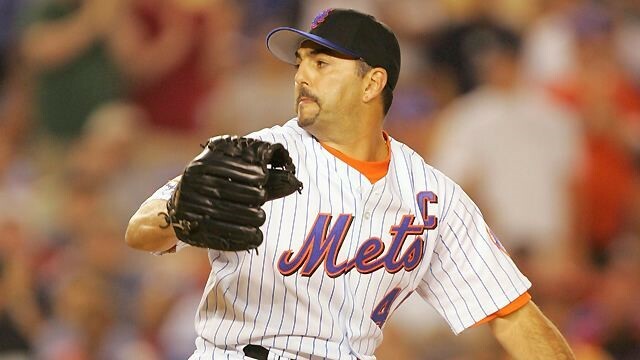 In this episode of the Italian American Podcast, we talk to former Mets pitcher John Franco about his childhood years and the sacrifices that his parents made for him which contributed to his success in his career. 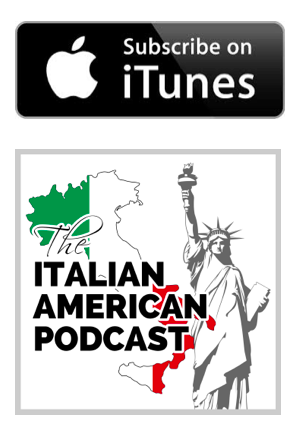 John also discusses his involvement in the Italian American Baseball Foundation. 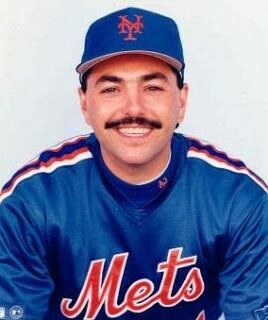 John Anthony Franco (born September 17, 1960) is a former Major League Baseball left-handed relief pitcher. During a 22-year baseball career spanning 1984–2005, he pitched for three different National League teams, the Cincinnati Reds, New York Mets, and Houston Astros. His 1,119 career games pitched is a National League record and ranks fourth in major league history. His 424 career saves rank fifth all-time in major league history (ranking second when he retired), and remains the most by a left-hander. For 15 of his 22 seasons, he played for the New York Mets, serving as team captain in his final years with the team.